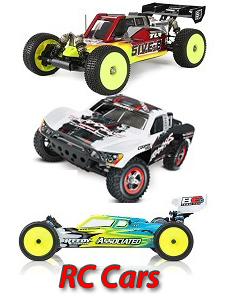 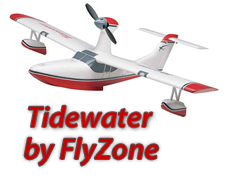 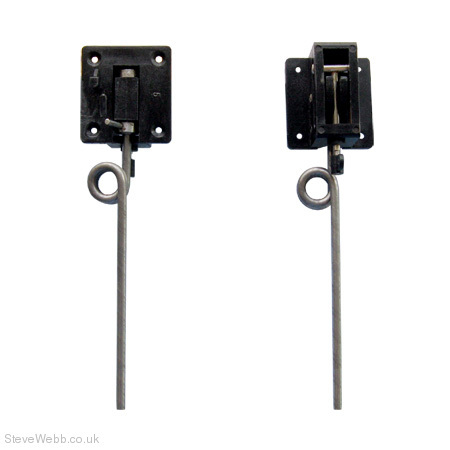 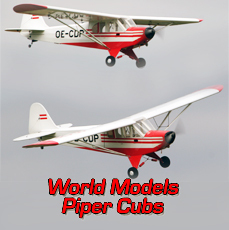 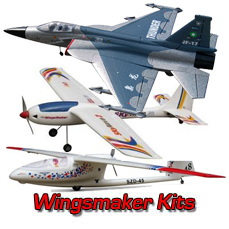 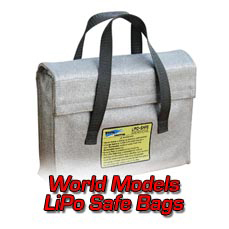 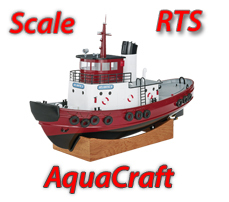 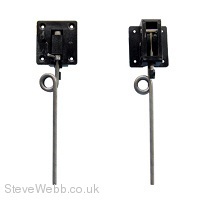 Retracts manufactured for the range of World Model’s kits can also be used in other makes of model - by kit or plan builders or in other ARTF or RTF models. 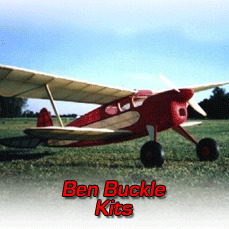 Retracts are best used on tarmac or rolled flat grass strips. 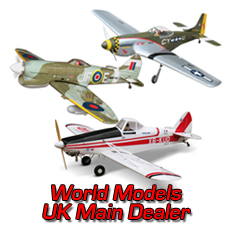 Some of the U.K’s model strips can be very unkind to retracts!